Personality Types of Successful People #Infographic ~ Visualistan '+g+"
We've all done one of those online personality tests that comes back with surprisingly accurate results. It can come as a surprise to see in black and white a number of your most obvious personality traits. Colonial Life’s infographic, shown below, looks at the results of some of the most successful people in the world including Obama, Beyoncé and J.K.Rowling based on the Myers-Briggs personality types. It also explores whether there are any noticeable links between their personality types and their role in society. For example, are extroverted people more likely to lean towards certain careers? 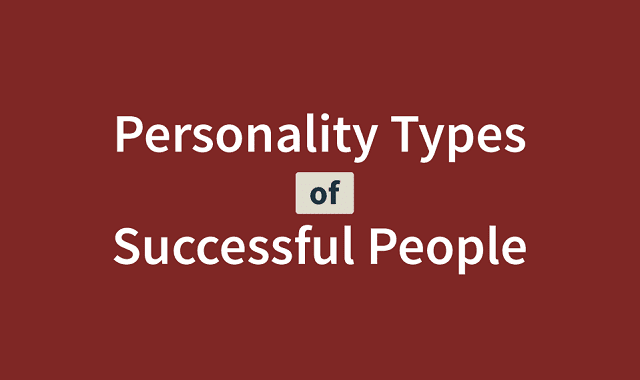 Which of the following personality types do you fall under?